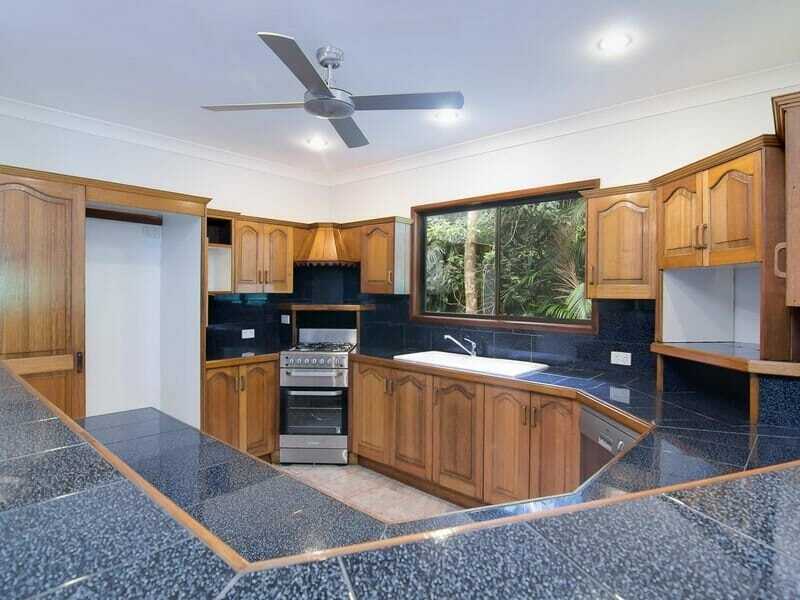 List your property with Kuranda's leading TV real estate expert. Sell your home, land, acreage, or unit by video and get the results you want. We are writing this commendation in regards to the experience we had with our Real Estate Agent, Angela Martin. We have never felt more compelled to write a letter of commendation – for any reason – than we are for the service Angela has provided us with. We cannot remember a time when we have ever had the pleasure to work with such a remarkable Real Estate professional. We retained Angela as our agent to sell our home in Kuranda. At the time of selling, we lived in Brisbane, adding to our challenge. Angela was very clear and helpful in her recommendations on what we needed to do to prepare our home for sale. In addition, Angela was more than willing to co-ordinate minor repairs and trades in our absence. Angela took the time to understand our selling requirements, and then established and implemented a marketing strategy to suit. Within two weeks, we had received an offer. Angela spent considerable time with us explaining the offer and options to make a counter-offer, which Angela took the lead on. We ultimately agreed on a sell price that we were really happy with. We appreciated the time that Angela took to understand our needs, and the ongoing and frequent communication regarding status of our house. For us, Angela defines a standard by which all agents should strive to achieve. We have never encountered any professional, in any industry, that showed such professionalism, high work ethic, and the ability to meet our every need. Angela is an absolute pleasure to work with. Use this form to send me a message or call me directly on 0403 788 187. A study by Insivia found that “viewers retain 95% of a message when they watch it in a video, versus 10% via text." In the last 28 days, people watched 5,586 minutes of my property videos.